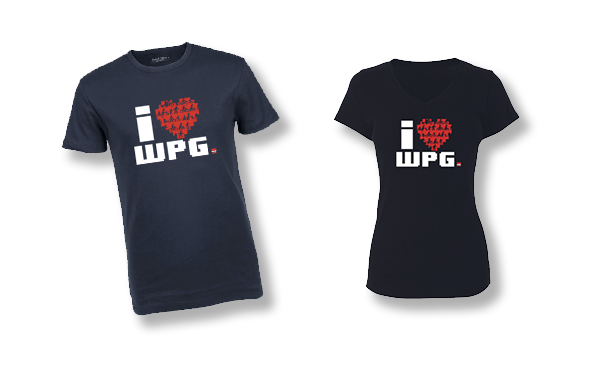 Sentier Cloutier Trail, part of the Trans Canada Trail system and the St. Norbert Heritage Trails, is located on a forty four acre provincially owned property in south Winnipeg. The trail is on land protected from development and the area contains four of Manitoba’s habitats: river bottom forest, open tall grass prairie, oak and aspen forests and a wetlands area. Along with the native habitat, there are two mature tree nurseries located on the property containing countless varieties of native and non native plant species – many which are fruit bearing. Traveling along Sentier Cloutier Trail, you will see many birds and animals whose homes are hidden in the habitat. The trail was built in 2003 by local area volunteers and is named after a prominent St. Norbert pioneer family. 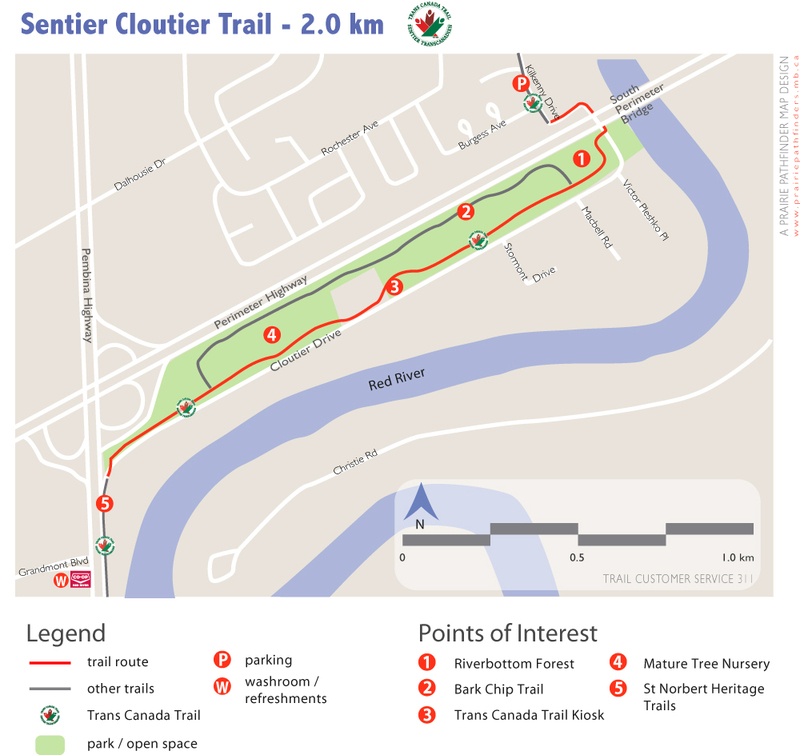 Sentier Cloutier Trail is a key connection for the communities of Fort Garry and St. Norbert. Riverbottom Forest – Pristine ‘Type A’ grade riverbottom forest, virtually untouched by man. This site provided excellent habitat for a number of species including white-tailed jack rabbits, squirrels and white-tailed deer. 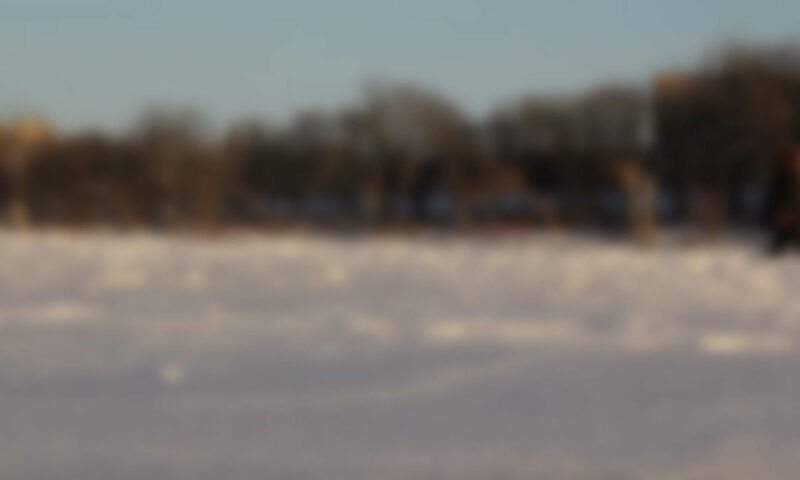 The site is also a good resting and feeding location for migrating birds using the Red River Flyway. 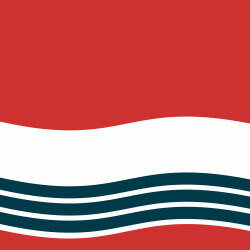 Bark Chip Trail – An informal trail often used by area residents to walk their dogs. Exceptional fruit and berry tree canopy over sections of the trail. Trans Canada Trail Kiosk – Showing the route of the Trans Canada Trail in Winnipeg and local community events. Mature Tree Nursery – Observe the linear rows of trees. Trees from this nursery were supplied to the Legislative grounds. Now the nursery is home to many species of birds and wildlife. 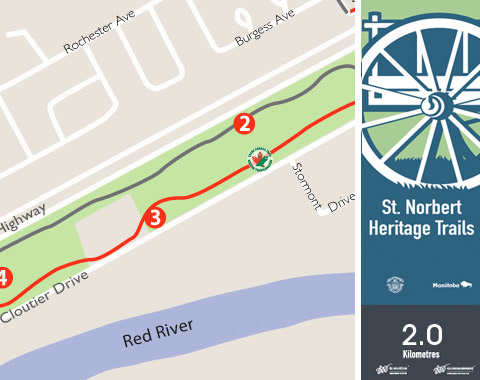 St Norbert Heritage Trails – Part of the Trans Canada Trail system, this historic trail weaves into the community of St. Norbert and highlights the areas’ habitat and historical sites.